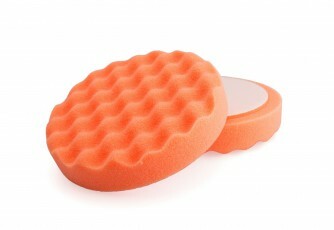 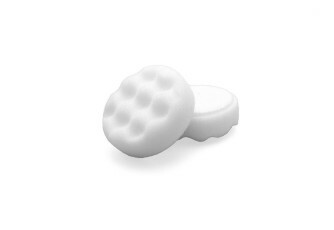 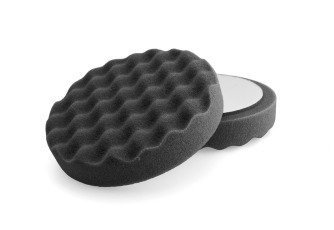 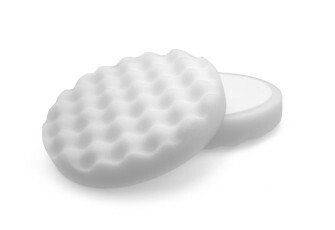 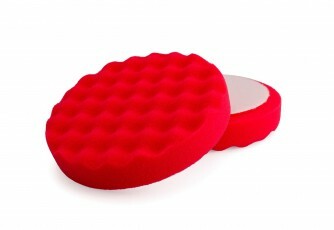 The Coolshine waffle surface provide pockets to hold the compound on the foam, improving the pastes effect. 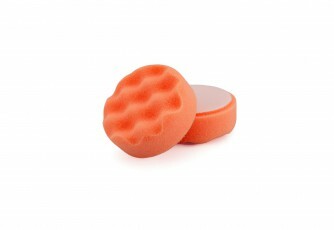 This reduces application time and provides a very even finish. 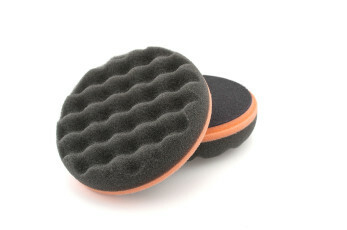 Due to the thickness of these pads, we suggest use with a rotary polishing machine.